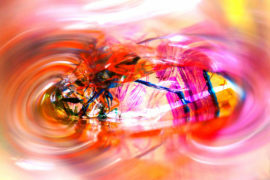 Alternative art education programmes come in a range of formats, from entirely self-organised to more structured offerings. 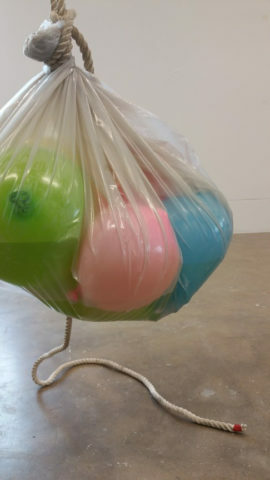 Lydia Ashman hears from seven artists who discuss how they chose a programme which would develop their practice and fit with their lifestyles, and offer advice on selecting the right one for your needs. 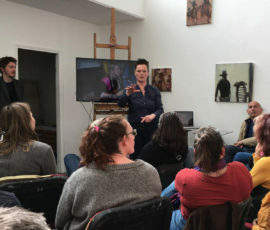 Turps Art School was founded in 2012 as a medium-specific art school providing year-long studio and distance learning programmes for painters. Co-founder Marcus Harvey talks to Michaela Nettell about the ideas and values behind the school. School of the Damned is a free year-long alternative, and unaccredited, art school. Each year a new student group comes on board and collectively devises and develops their programme of learning. Laura Davidson finds out more from members of the founding cohort, Class of 2014, and the Class of 2018 graduating students. 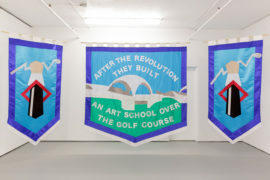 In 2017, New Contemporaries, an annual exhibition of emerging artists from UK art schools, opened up its application to include artists from alternative learning programmes. 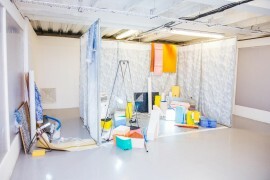 Director Kirsty Ogg discusses this decision, the changing climate for emerging artists in the UK, and what artists really need to develop and challenge their practice. 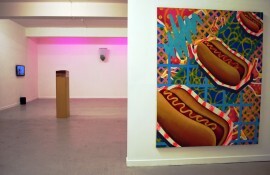 Interview by Michaela Nettell. 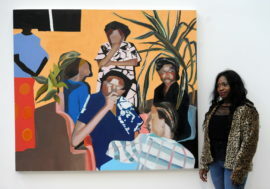 Newcastle University fine art graduate Joy Labinjo has won the £20,000 Woon Art Prize while University of Brighton graduate Oriele Steiner has been announced as the recipient of New Contemporaries’ studio bursary with The Royal Standard and Bluecoat in Liverpool. 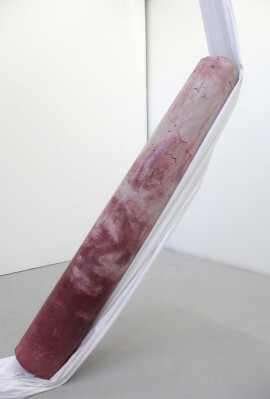 The Woon Foundation Painting and Sculpture Art Prize, which offers a £20,000 fellowship based at Baltic 39 in Newcastle upon Tyne as first prize, is open for applications from students currently in the final year of their undergraduate study. Unpacking the findings of Q-Art’s 2016 publication ‘Professional Practice: 20 Questions’, co-edited by Jo Allen and Sarah Rowles. 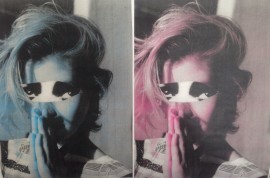 How do fine art courses prepare their students for life after art school? How is professional practice shaped by factors such as location, course philosophy, and the cultural and political climate? 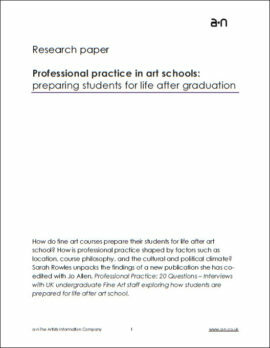 Sarah Rowles unpacks the findings of Q-Art’s new publication, Professional Practice: 20 Questions – Interviews with UK undergraduate Fine Art staff exploring how students are prepared for life after art school. Presenting the past to move to the future. 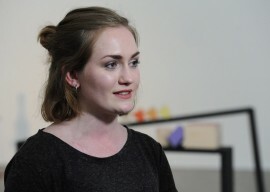 The Nottingham Trent University graduate has been announced winner of the £20,000 prize for a final year painting and sculpture student during the unveiling of an exhibition of twelve shortlisted artists at Baltic 39’s Project Space in Newcastle upon Tyne. A selection of useful resources for students at all levels to begin placing their practice within a wider context. 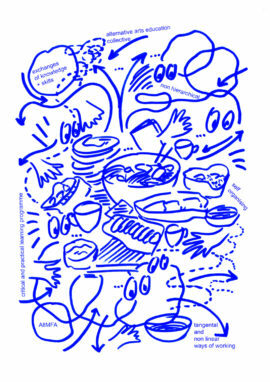 To think about networks, audience, funding, promotion and a professional approach to making artwork. A collection of events happening in August, September and October 2014, focussing on MA and MFA degree shows, festivals and graduate shows.